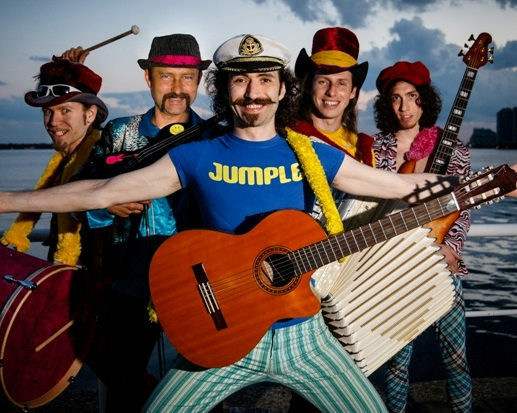 Jumple are a band of crazed musical gypsies that are simply impossible to beat. With all members of the band hailing from different parts of the former USSR, there is a distinct cultural and musical influence that clearly sets this band apart. 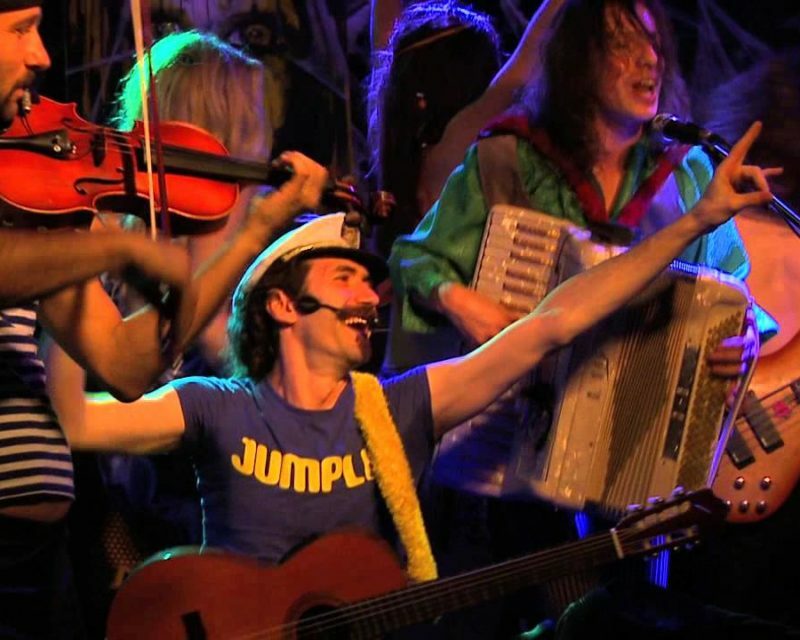 It’s very rare to see a live band that can coax a crowd into dancing the way the Jumple can – they get people out of their seats and on their feet. Rocking flamboyant costumes, synchronized dance moves and an anything-goes attitude, they put on one of the zaniest and most compelling performances around. Winners of “People’s Choice – World Fusion” at the Independent Music Awards in 2009, “Best World” at the 2008 Toronto Independent Music Awards, and “Best World CD Album” at the 2008 Toronto Exclusive Magazine Awards, this group has been getting a tremendous response. 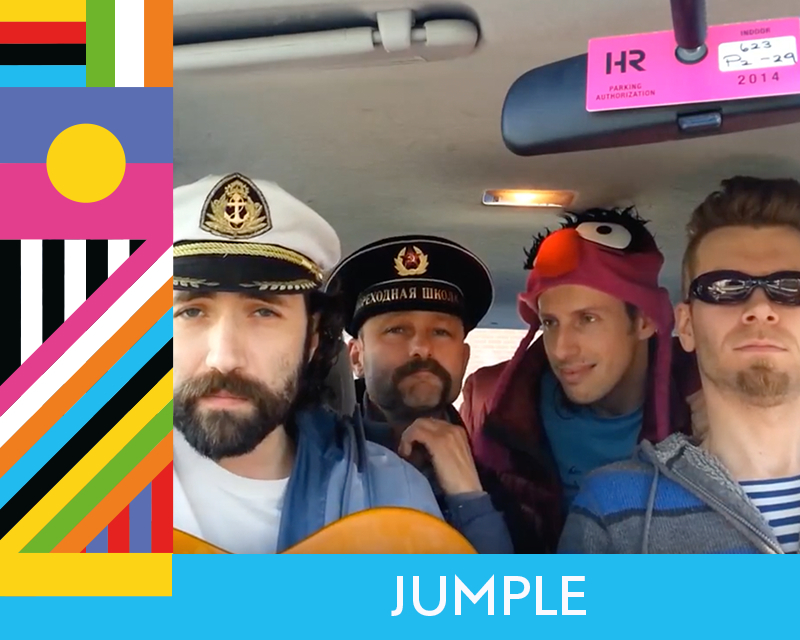 Jumple is definitely one of the most refreshing bands to come out of T.O. Note: Admission also includes the NADJIWAN performance.